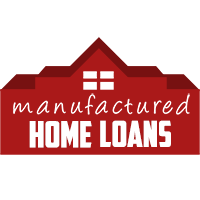 Prime borrowers can benefit from low mortgage rates with a Manufactured conventional home loan. Fannie Mae and Freddie Mac offer conventional financing for mobile homes however many banks and mortgage lenders are unable to offer this financing option. Conventional mortgages may require PMI however a 20% down payment will waive mortgage insurance requirements. With a 620 minimum credit score conventional financing may be a good fit for your mobile home loan. 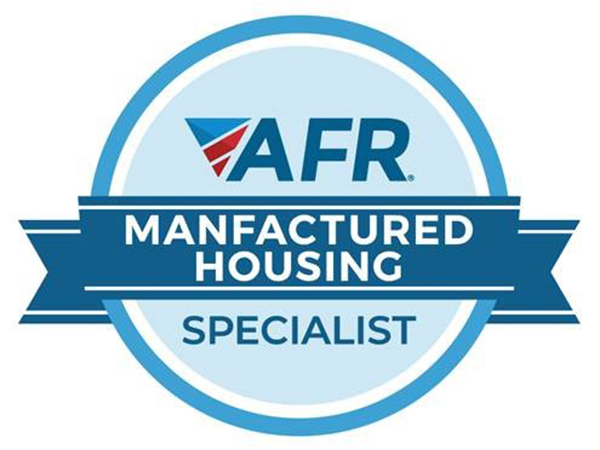 For more information on Manufactured Home Conventional financing, call us at 877-702-7766 or apply online today!